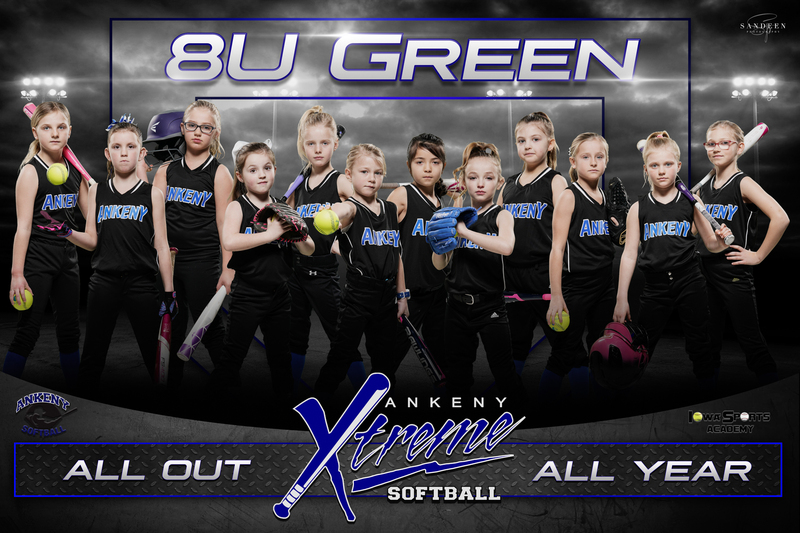 Register here for the AGSA 2018 fall and 2019 spring season for girls fastpitch softball. 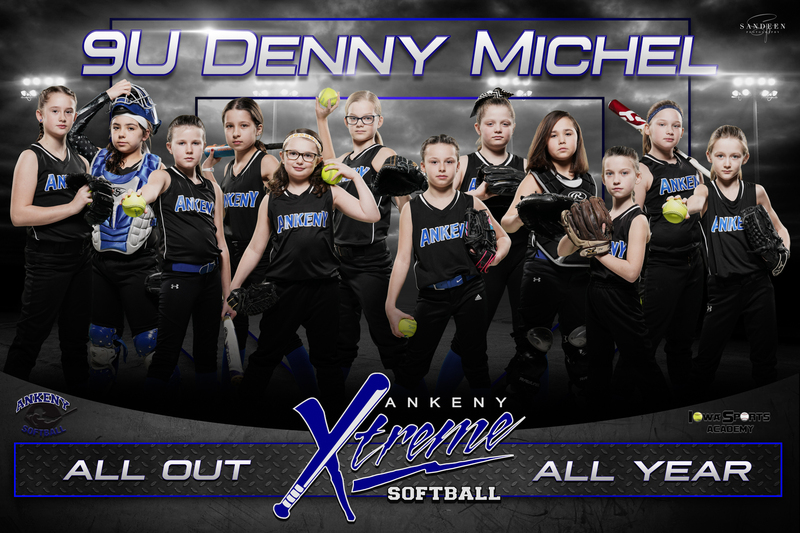 We're looking forward to a great upcoming season! 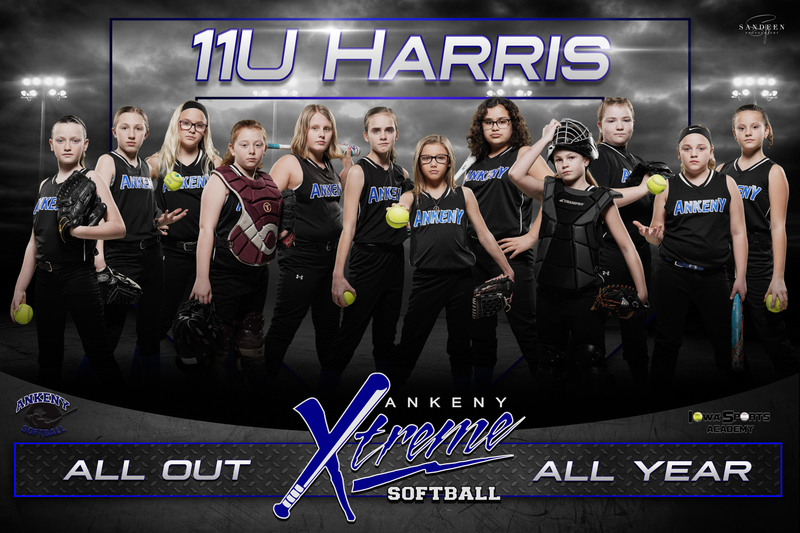 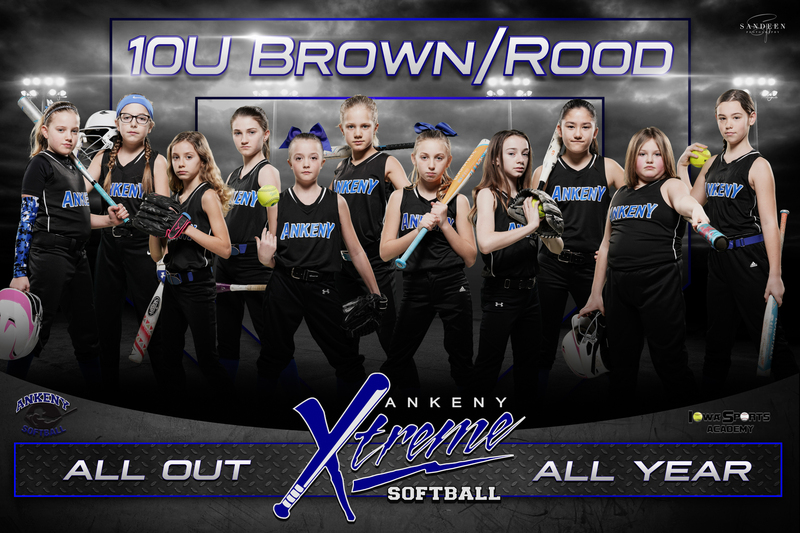 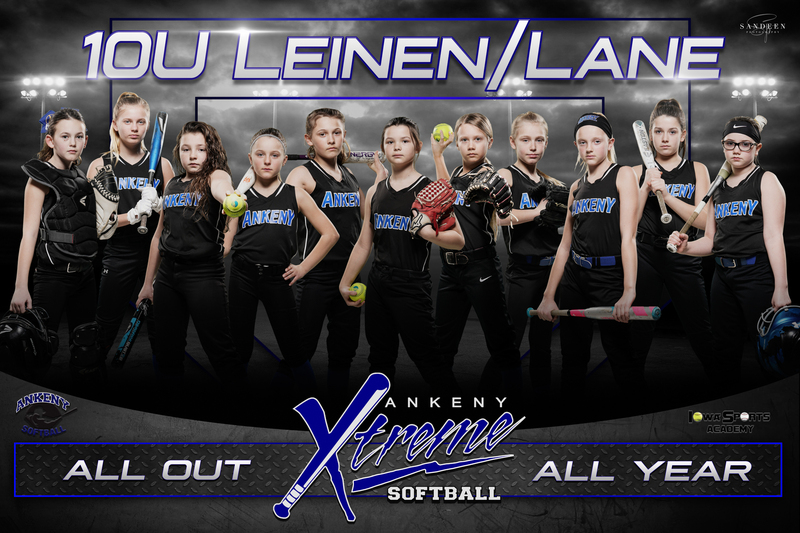 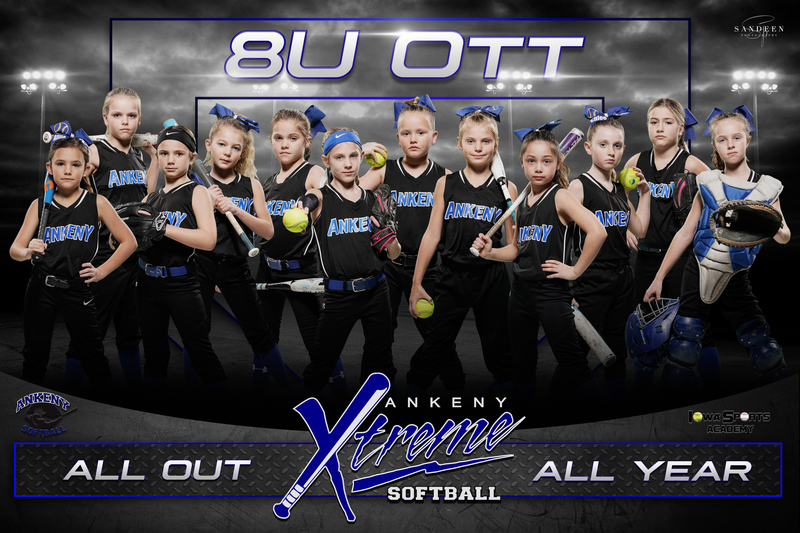 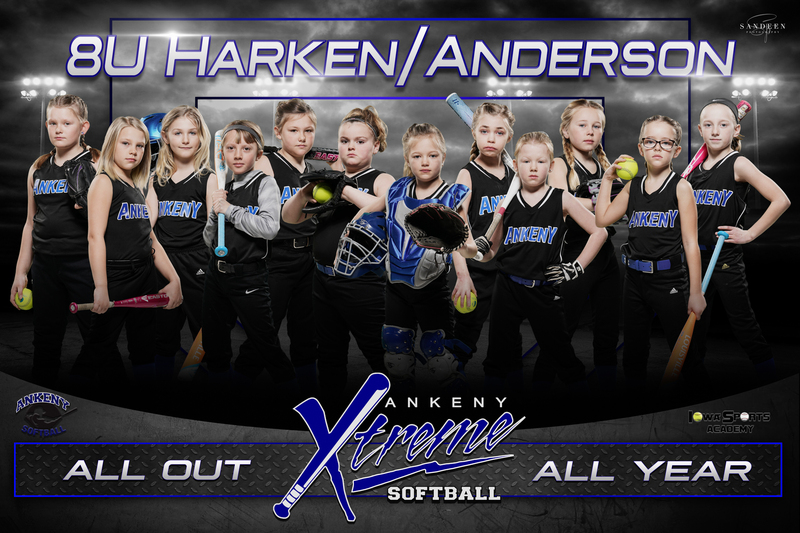 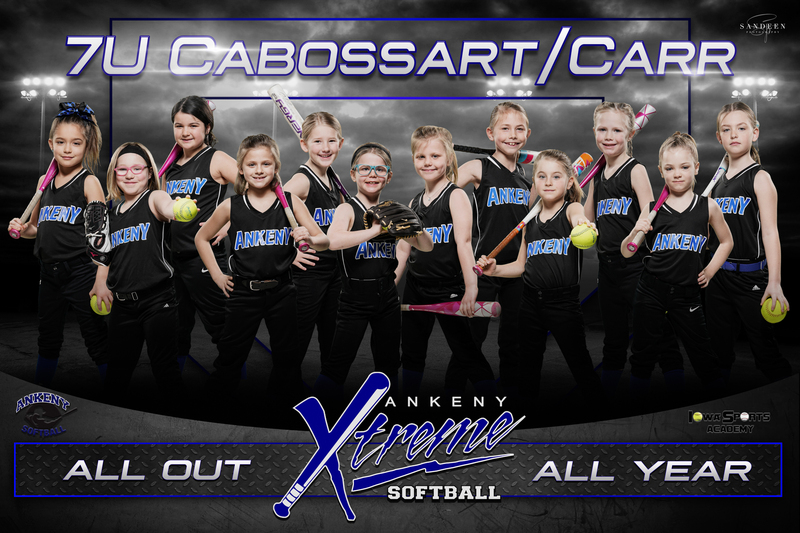 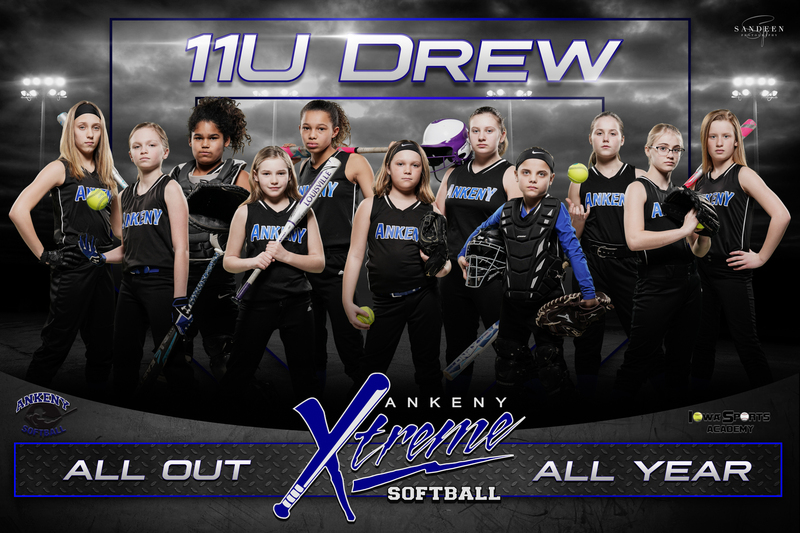 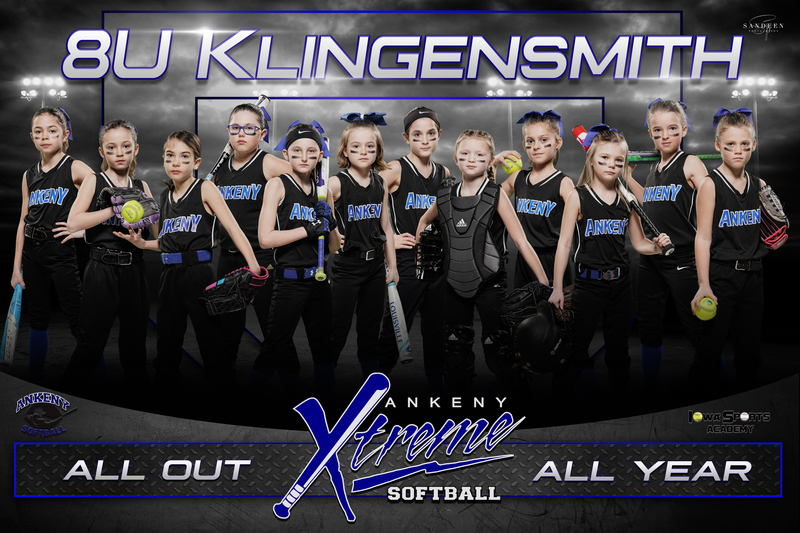 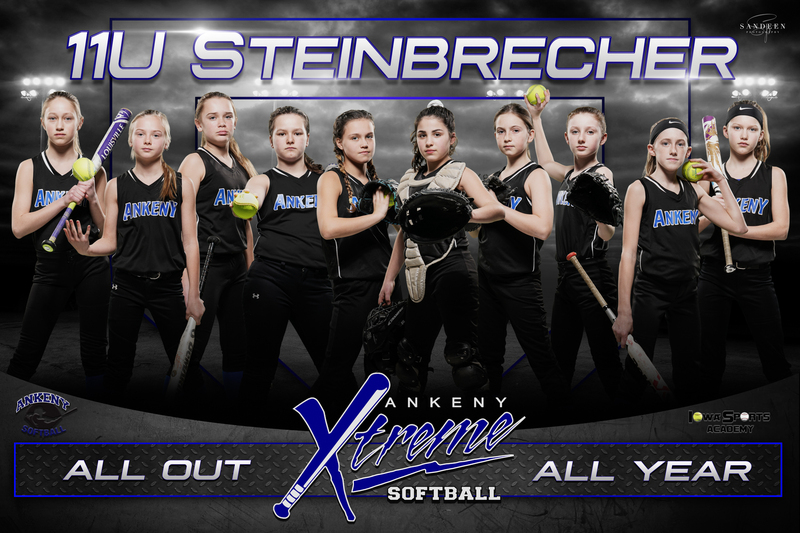 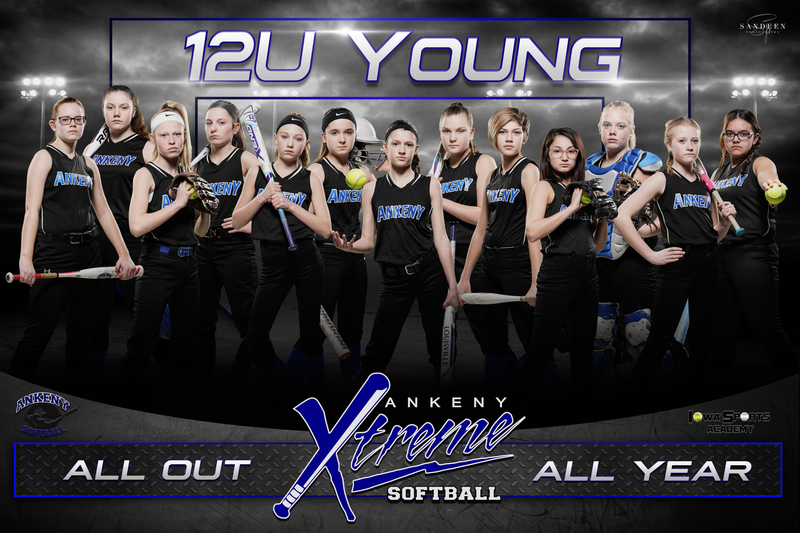 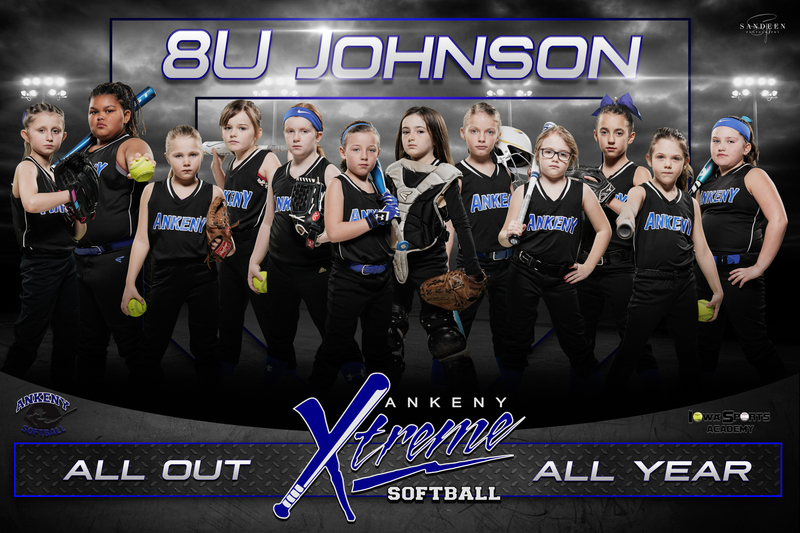 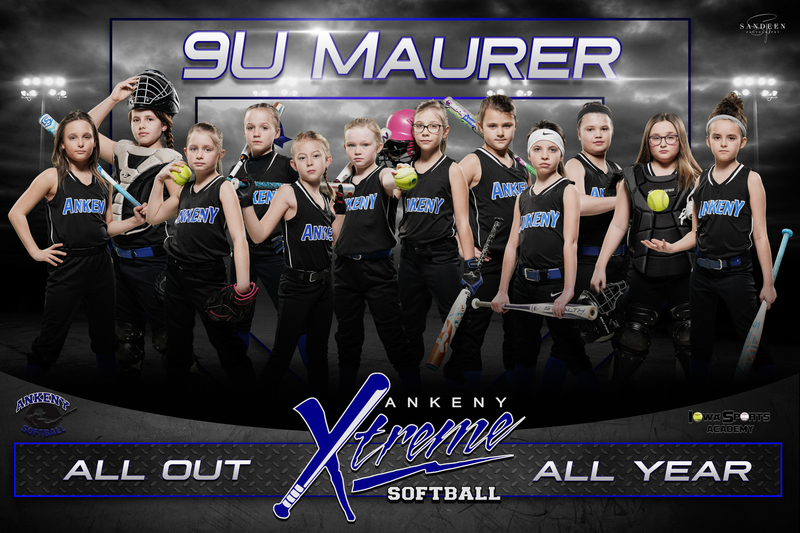 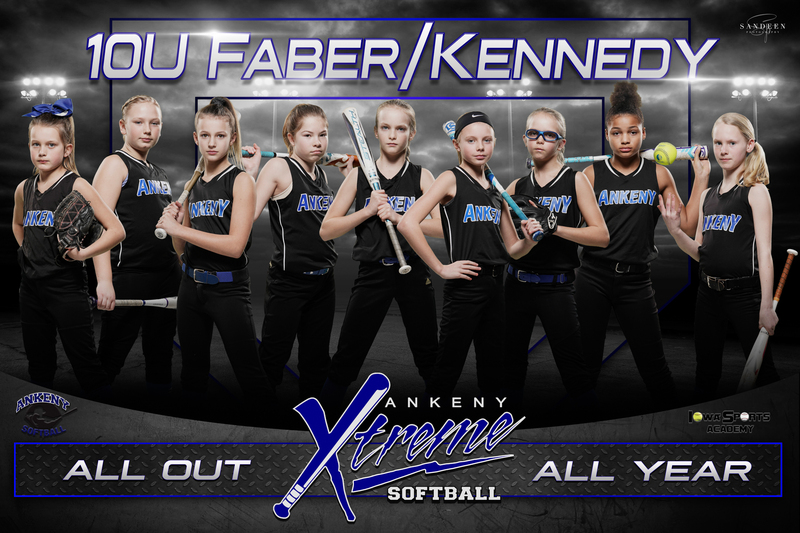 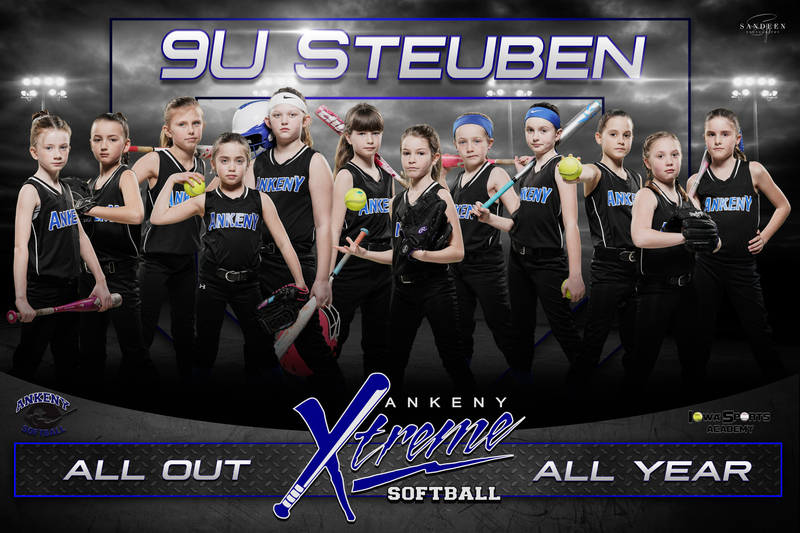 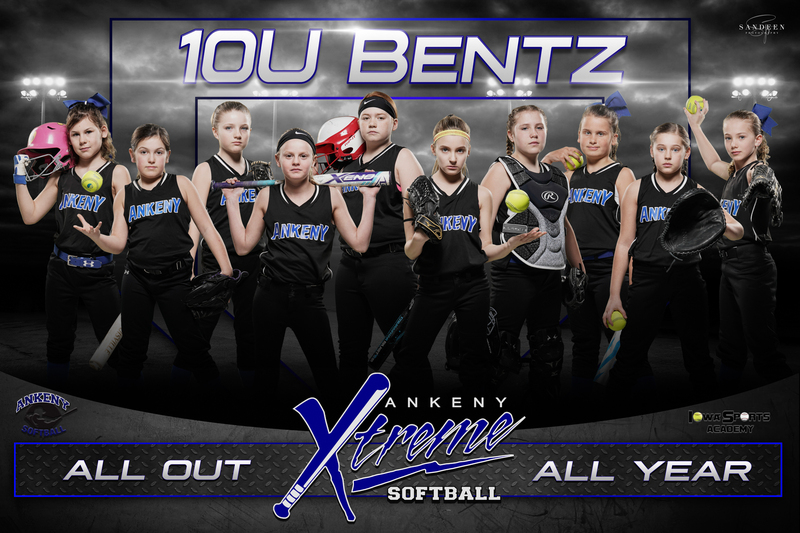 Check out this Softball league 'Fall 2018 / Spring 2019 Registration' with Ankeny Girls Softball Association!